Today, David Warnock speaks with Chris Wilson, director of workforce development for Greater Homewood Community Corporation. 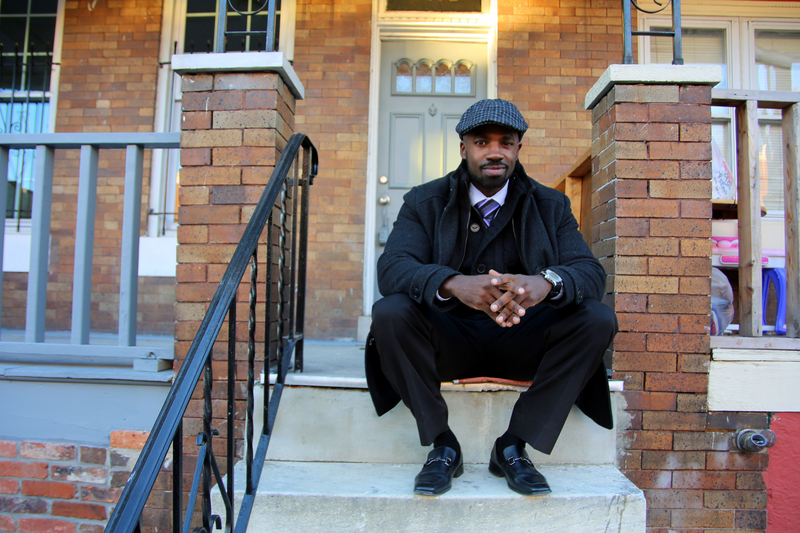 In his many roles, Wilson is working to create job opportunities for disadvantaged Baltimoreans. Wilson’s work was featured in theBaltimore Social Innovation Journal. You can read more about Wilson’s work and his story, here.